chance is using Smore newsletters to spread the word online. These are gladiators and they fight to the death to survive in ancient Rome death was a type of entertainment. 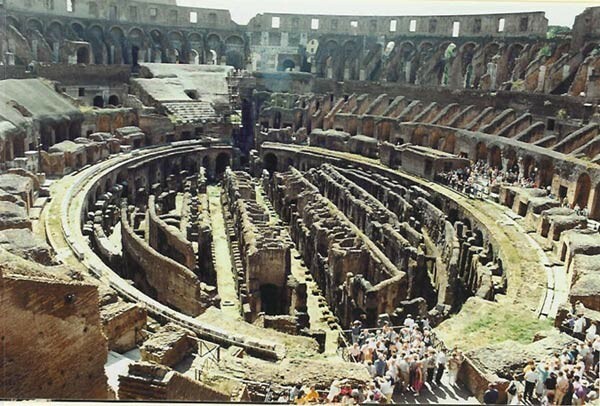 This is a colosseum for gladiator fights and chariot racing. This man is racing in a chariot race. 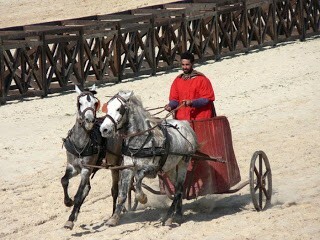 This man is also racing in a chariot race. 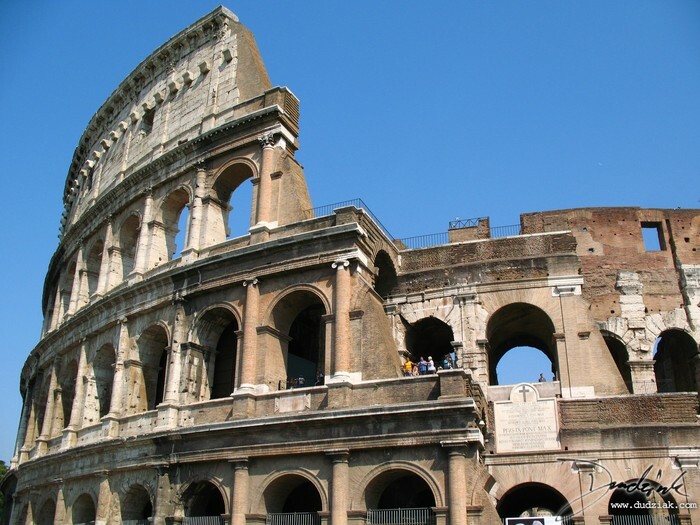 Ancient Rome is similar and different to entertainment in modern day America in a variety of ways. America’s entertainment now consists of a variety of things. 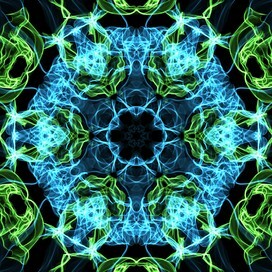 Entertainment in America today consists of all types of technologies. Ancient Rome and modern America are alike in entertaining themselves. Ancient Rome is different than modern day America as well. Ancient Rome and America today are alike and different in entertainment, even though it is obvious that entertainment has changed over time. We watch programs on television, like the History Channel. In modern day society we play with our cellular devices, We go on app such as twitter which is a social app that lets us talk and tell other people what what we do in life. In America today we enjoy ourselves with our pets by playing catch and petting them. Generally speaking, we do things that Romans would find strange to entertain ourselves. 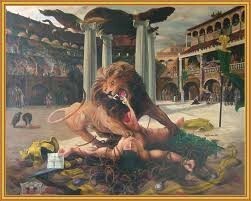 Ancient Rome and America today are similar in entertaining themselves. In this modern time we go to stadiums to watch sports. They would go to colosseum and watch sports as well. Americans today and ancient Romans play with board games such as dice games. Rome and Americans both go swimming for fun. How Rome back then and America today are different. 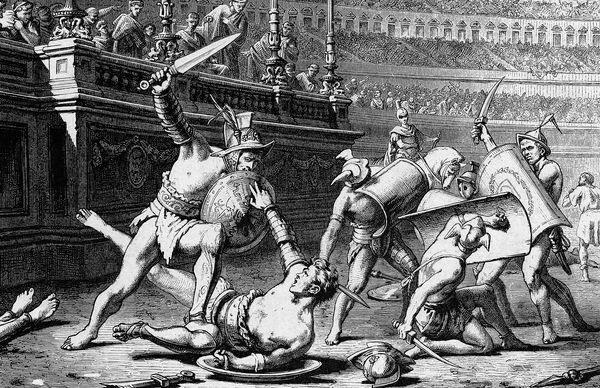 Back then the Romans entertained themselves with gladiator fights. 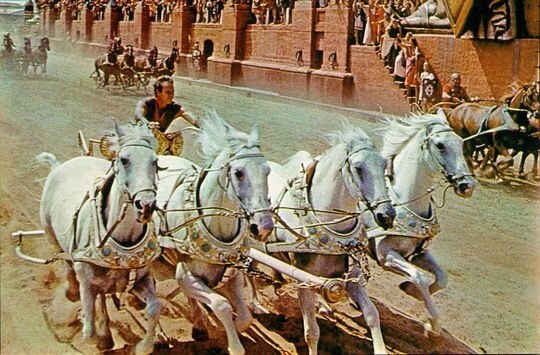 Rome had chariot racing. America does car racing. Ancient Rome and modern day America are different in many ways. How entertainment in ancient Rome is alike and unlike to entertainment in America today. America today has a lot of things to do to entertain ourselves. We play sports that the Romans played but it is a little different. Entertainment has generated over time. We have entertainment that the romans used but there are differences. Entertainment has impacted America today.